MILFORD HAVEN will lose another retailer on April 20. 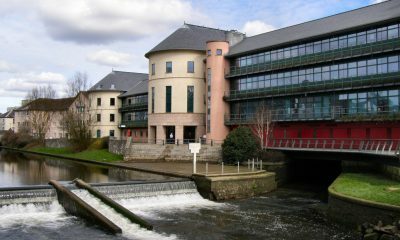 Poundland is set to close with staff members being relocated to other branches. The company is blaming excessive rent and service charges at Havens Head Retail Park. 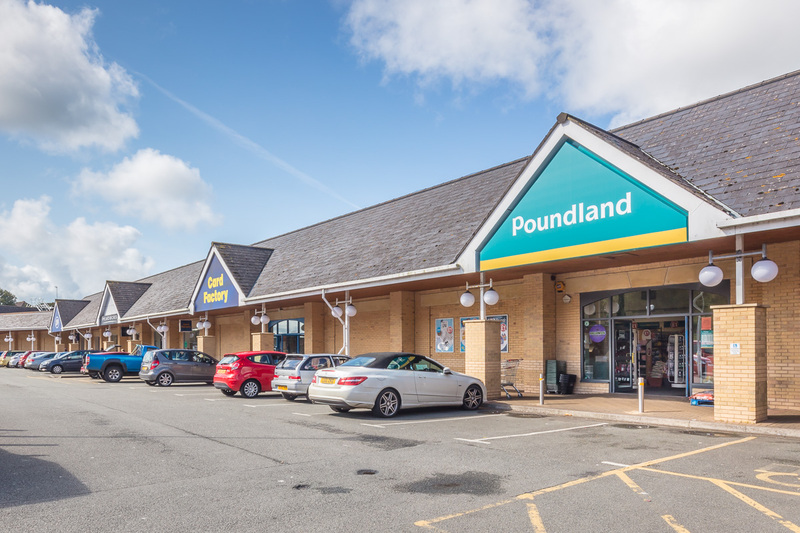 A spokesman for Poundland told The Pembrokeshire Herald: “We’ve not been able to negotiate a new rental agreement with our landlord at Milford Haven that would allow us to keep trading. “We’re as disappointed as our colleagues and shoppers.